Free Pancakes @ Perkins 9/26!! 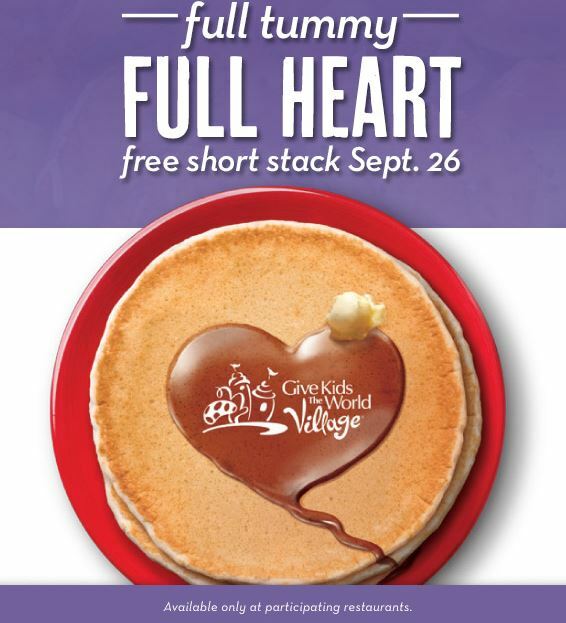 Get a FREE short stack of Pancakes at your local participating Perkins on 9/26- National Pancake Day! Get more details and locate a store HERE! No coupon required.